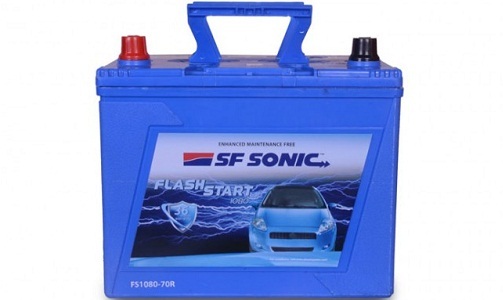 The purpose of the car battery is to produce electric energy to start the engine. Once the engine is started the power to the car is produced by the alternator. The battery only discharges less than three percent of its capacity and it should not exceed that. 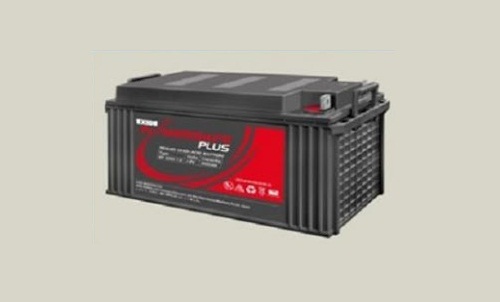 If the discharge capacity is increased, it leads to reduction in the life span of the battery. The car battery is rechargeable. It also acts as stabilizer in case there is spike in voltage. 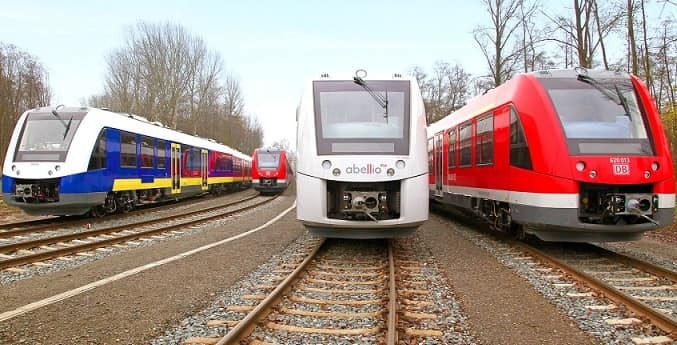 It serves the electric energy need if the electrical energy requirement of the car exceeds past the power produced by the charging system. The primary cause of battery failure is heat since it accelerates the corrosion in the battery. The corrosion prevents the car from starting due to electrical resistance it can prevented from happening by applying grease in the terminal ends. Recycling of the battery can be done. You always need a good car battery for your car. This battery is from the brand Sf Sonic. The battery is of distinguished type PBX 1300. In case of emergency the battery can also be used as an inverter and an UPS. 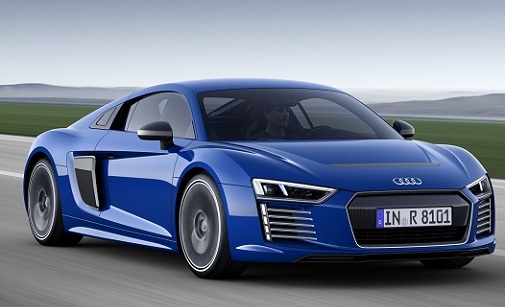 The cost is high because you can reserve up to 130 Ah power. It has a cold cranking capacity of 12 amps. It comes with a special alloy system. Safety measures in this battery are quite high with double plate separation and double protection against shocks and vibrations. You can also determine the electrolyte level position with Float/Float guide. It cost Rs.9876/-. 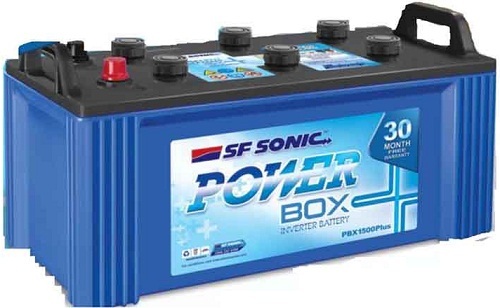 Sf sonic Brand produces this battery. It is encased in a PP container. 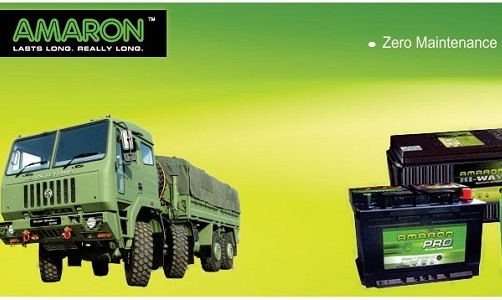 It can be used with range of cars like Maruti 1000, Esteem, zen, some TATA company cars, etc. It works up to the temperature of 35°C. It has the cold cranking capacity of 2.5 amps. This battery uses Hybrid MF alloy. It is easy to use and very reliable. It costs Rs.3413/-. 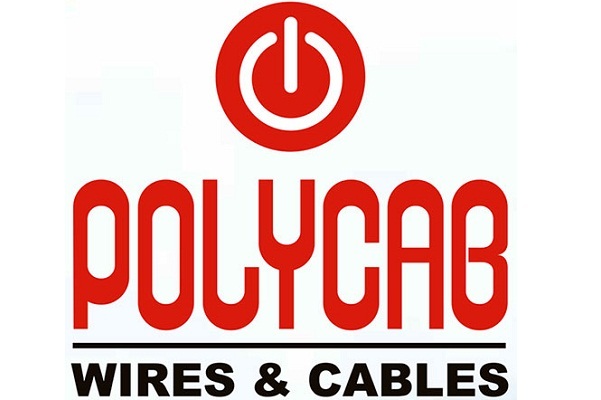 This brand has car batteries that are compatible with all TATA diesel cars. 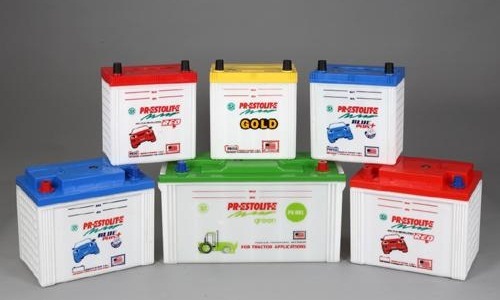 This company produces range of reserve capacity and cold crank capacity batteries that can be used with variety of cars. It is long lasting. It costs Rs.4158/-. It is of the brand Amtek and type automotive. It is bound within a polypropylene container in a precise way. It is protected with heavy duty battery plates and they can protect against vibrations. It has very low self-discharge; hence the power consumed by the battery for working is very less. It runs without any trouble and has high performance. It is very durable and can be used for a long period of time. The maintenance of this battery is very low. It costs Rs.4678/-. Amaron brand are known for its high cranking power and this batter is of the same, hence has high cranking power. It comes with stringent quality controllers so that the battery can last long. It is designed perfectly, works in an excellent way and so it is completely maintenance free. It costs Rs.2287/-. 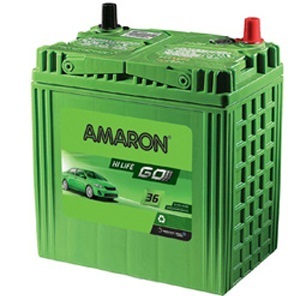 This brand name of this battery is Amaron. Variety of cars supports this battery. It is made of world class technology with a high cold cranking power. It is provided with Patented BIC vents for enhanced safety. It costs Rs.3952/-. Exide brand produces this type of battery. It is made with the New Revolution HS Technology in an Eco-friendly way to support the nature. It has a reserve capacity ranging from 7 Ah to 100 Ah. This battery has modified design so that it can be more reliable and durable. It can be used for a long period. This discharge is of high rate. It is compatible for PSOC operations. It costs Rs.5198/-. It is brand of Exide Company. It weighs 220 Kg. It is can be used for at least 2 years even under the arduous condition. The battery has a reserve capacity of 150 Ah and has a good cold cranking capacity. It can also be used as inverter battery. It is designed exclusively for inventory management with 20% extra electrolyte and better thermal capacity. It costs Rs.9148/-. It has a total weight of 220 kg with dimensions 7.80 * 15.60 * 26. 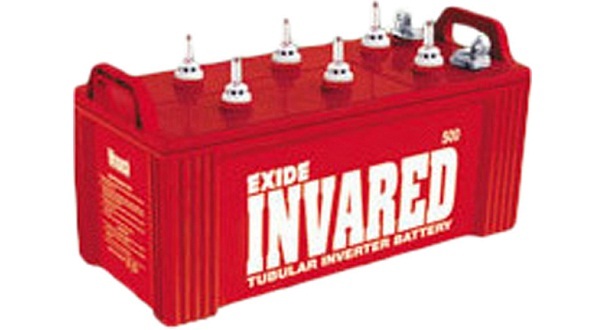 Exide is one of the best brands in the car battery manufacturing and this battery is from the Exide Company. This battery has a reserve capacity of 150 Ah and has cold cranking capacity of 1.90 amps. 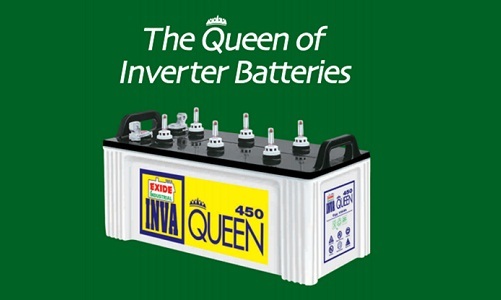 It can also be used as inverter battery. It is customized exclusively for inventory purpose. It comes with 20% extra electrolyte and better thermal capacity. It costs Rs.10915/-.